Thank you so much for visiting me here on Cranberry Tea Time this year. I appreciate all of you, whether you are new here or a long-time reader, whether you comment often or simply read quietly. Thank you for taking time out of your day to be here. 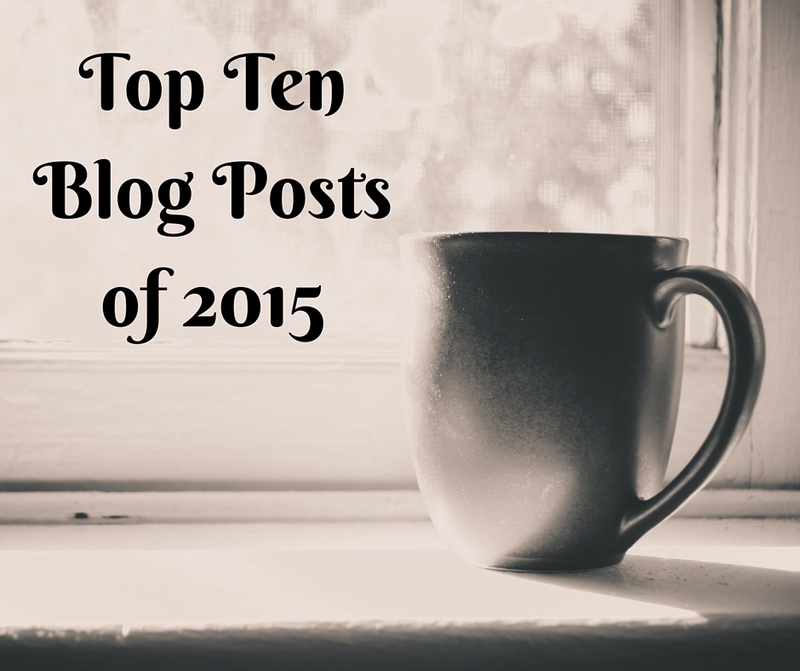 I was curious about the most-read posts from this year. I looked through my stats, and these are the ones that received the most attention this year. If you are new here, or if you missed a few blog posts this year, you might enjoy reading some of these. Thanks again for being here. I look forward to chatting with you more in the new year. If you want to keep in touch, you can find me on Instagram, Twitter, Facebook, and Periscope. 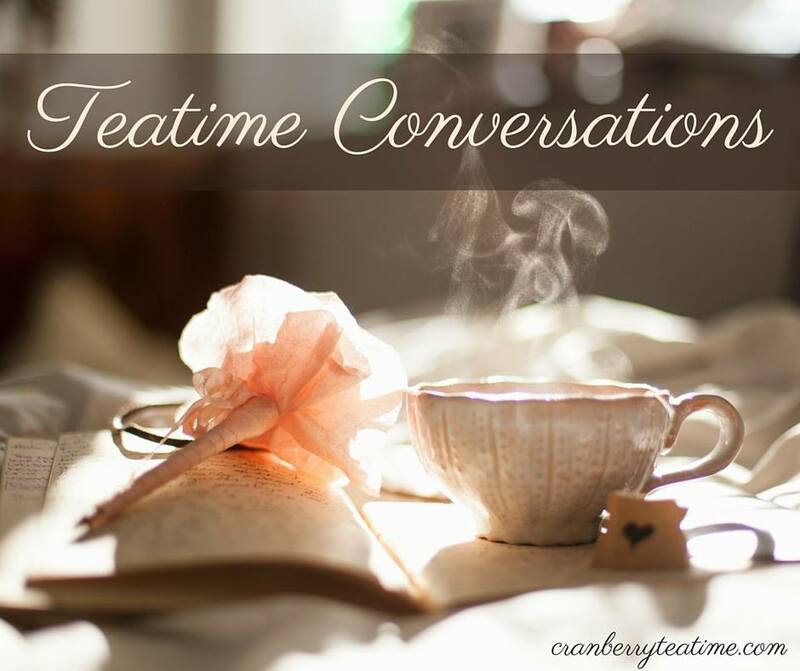 You can also subscribe to Cranberry Tea Time to receive blog posts through email.